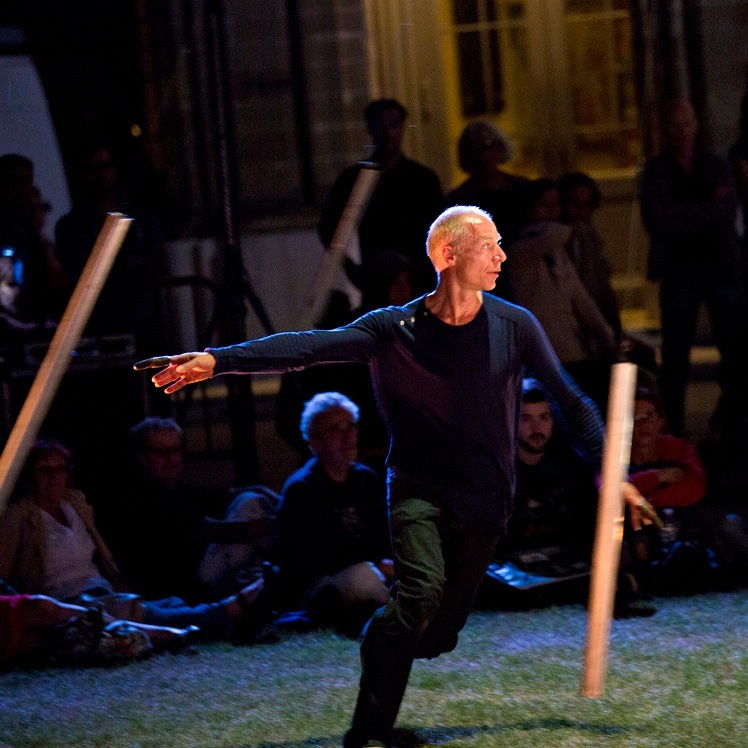 This evening, artists show parts of their work, experimenting and testing new ideas! After each presentation, the artists have ten minutes on stage to ask their questions - to you! With this format, we want to support artists in their creation process and offer them the opportunity for valuable exchange and feedback, as well as a stage for the presentation of their work before the premiere. 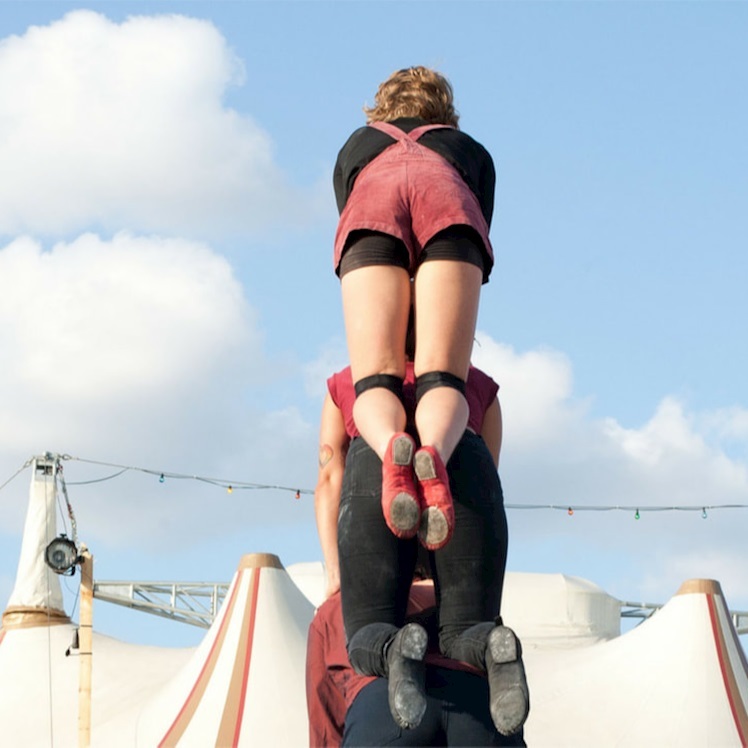 This year the selection for the work-in-progress took place within the new cooperation project CIRCUS RE:SEARCHED, which aims to promote and connect artists in the field of contemporary circus. 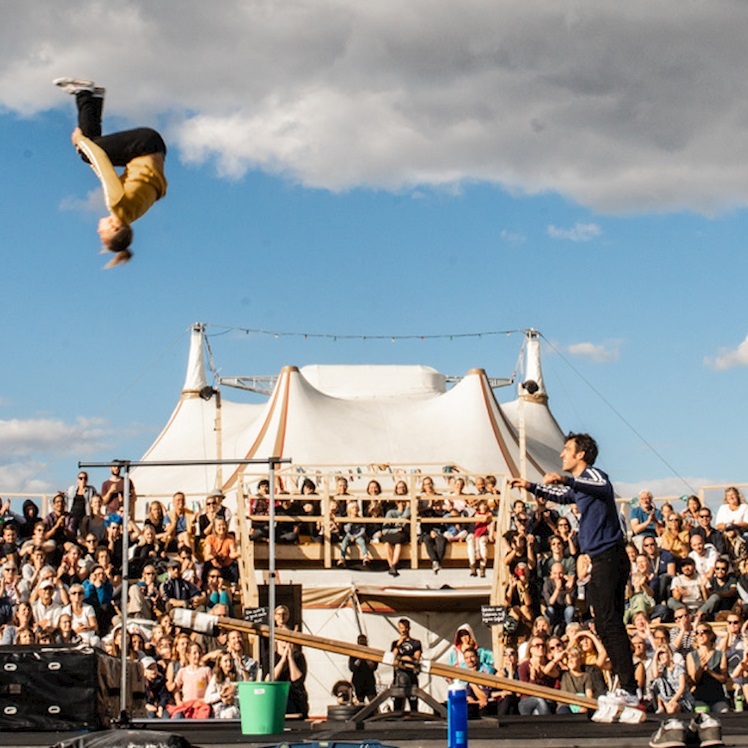 It accompanies selected circus artists of German-speaking countries (DE, AT, CH) in their research and creative processes, thus enabling a more in-depth analysis of artistic working methods.